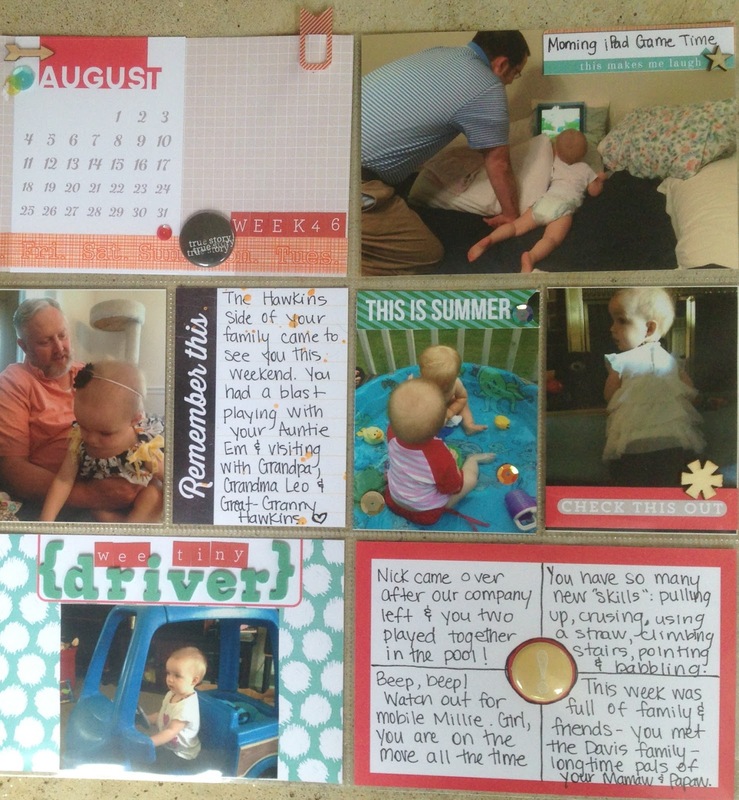 Life in Details Challenge Blog: Personalizing the process. 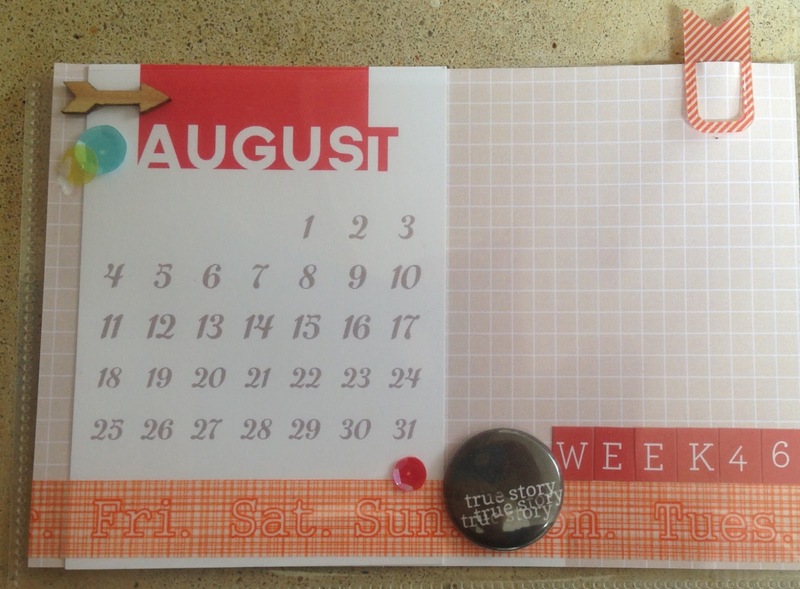 I used items from a couple of Scraptastic This Life Noted (PL) kits to create my card. I love how quickly my spreads come together when I use Scraptastic kits. I love how versatile pocket scrapbooking is- some weeks I spend a lot of time on my spreads, but most weeks I am chasing an almost toddler who is not as in love with scrapbook time as her mommy. 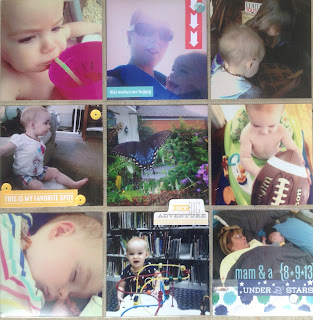 I use the We R Memory Keepers 4x4 pocket pages, which fit instagram photos perfectly. Print, embellish, journal, go. How do you all personalize this style to fit your needs? Great card & a lovely spread. Love all the photos & embellishments. I wish i'd scrapped when mine were small as I'd have better photos than I do! Thanks for sharing.